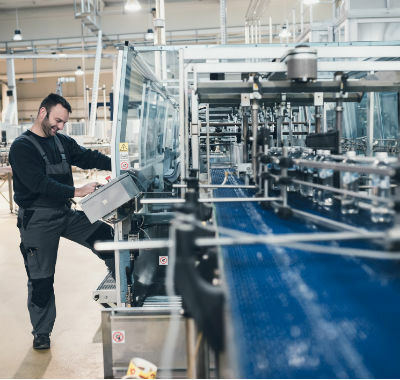 On top of all the risks associated with the manufacturing industry, Food Manufacturing and Production comes with particular safety concerns; from compulsory health and safety standards to specialist machinery. 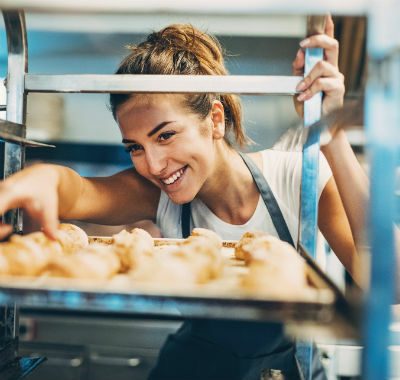 NC Stirling can provide food manufacturing & production insurance and food processing insurance policies to cover a wide range of businesses, all tailored to your unique needs. From fish processors and pet food manufacturers to artisan smokehouses and breweries, we can arrange cover to suit, including food recall cover, business interruption and liability. We will gain a firm understanding of your business and how it works, before working closely with food risks specialists such as Giant Risk Solutions to deliver industry-specific cover.